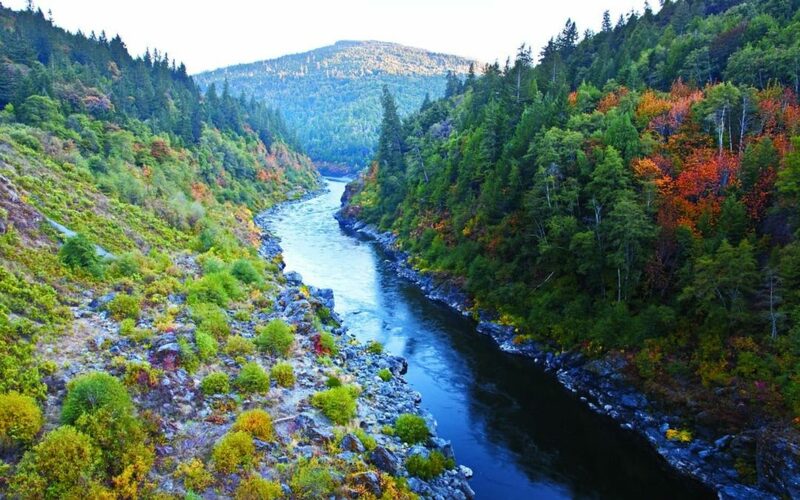 Yurok Chairman Joseph L. James returned to Washington D.C. yesterday to deliver testimony on how the Yurok Tribe can work with Congress to address climate change threats to the Yurok people and the Klamath River Basin. 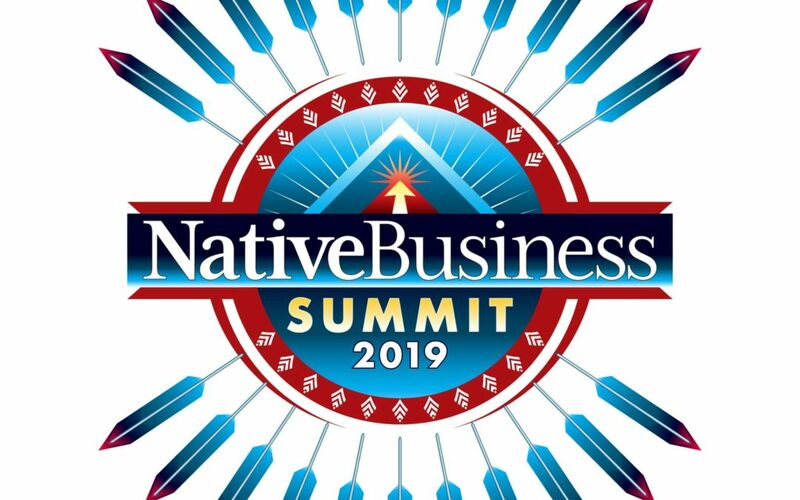 Our January/February issue of Native Business Magazine dives into energy initiatives across sectors: oil and gas, wind, solar, hydropower, geothermal and bioenergy. 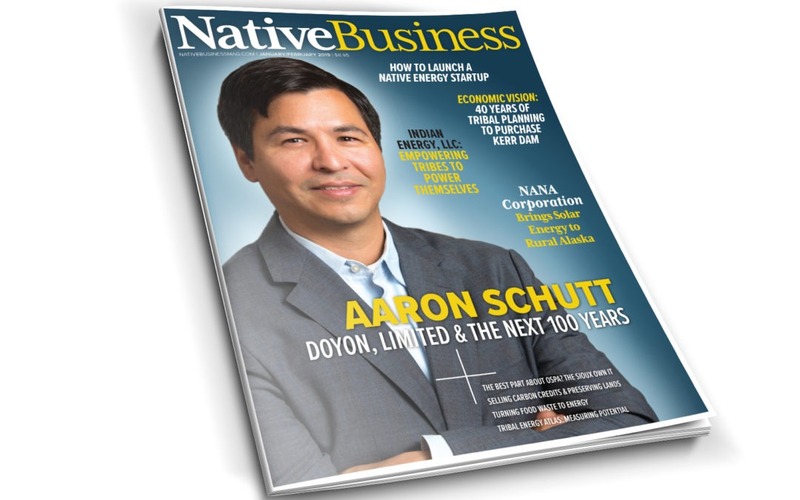 This marks our third issue of Native Business Magazine—and our first-ever energy-themed issue.